Live Love Laugh & Scrapbook It! : One Year! Here is my take on the "Letsscrap101" challenge. 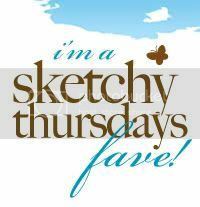 Make sure you visit their site as the next sketch challenge is up!